Redmond Municipal Airport will proudly unveil a 100” by 60” hand-stitched American flag quilt. The American flag quilt was lovingly stitched together by eighteen local women artisans and crafted using various hand quilting techniques learned from Alabama Chanin. The quilters logged hundreds of hours creating and assembling each unique piece, when stitched together, created a symbol of unity, freedom, resilience and community. 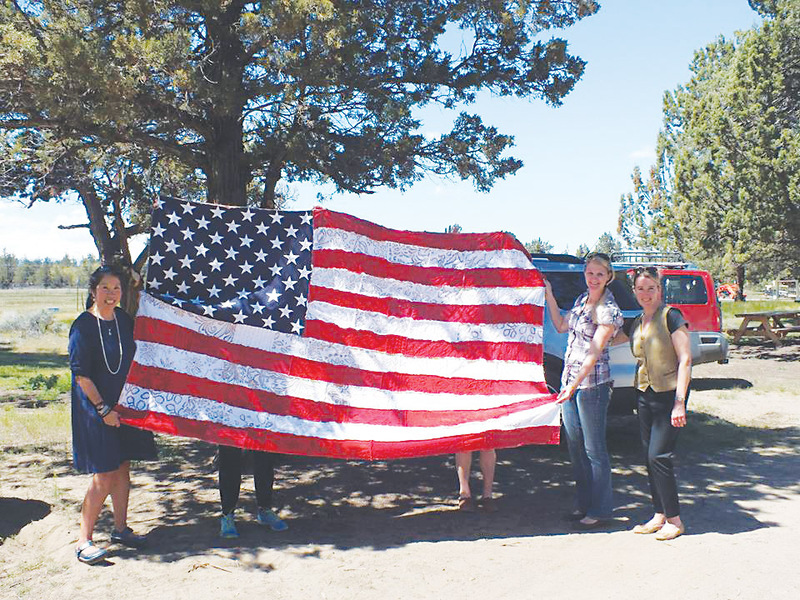 Once completed, the quilt traveled to numerous locations throughout Central Oregon and was eventually raffled off with all proceeds benefitting the Central Oregon Veterans Ranch (COVR). 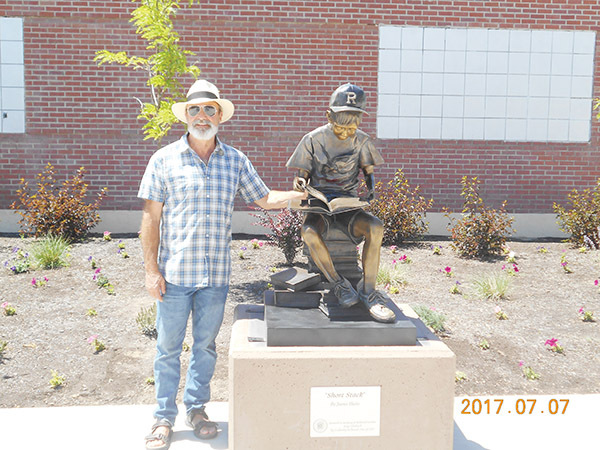 The raffle raised thousands of dollars for COVR, and the winner, Debbie Seibert, graciously donated the quilt to the Redmond Municipal Airport so it may be showcased and enjoyed by everyone. Central Oregon Veterans Ranch is a 19-acre working ranch (located between Bend and Redmond) that restores purpose and spirit to Veterans of all ages.